The Maine Cooperative Fish and Wildlife Research Unit is the third oldest of the approximately 40 cooperative research units across the nation. Under a 1960 federal law, the Secretary of the Interior could enter into cooperative agreements with universities, state fish and wildlife agencies, and non-profit organizations to establish cooperative fish and wildlife research units. Current cooperators of the Maine Unit are the U.S. Geological Survey, Maine Department of Inland Fisheries and Wildlife, University of Maine, U.S. 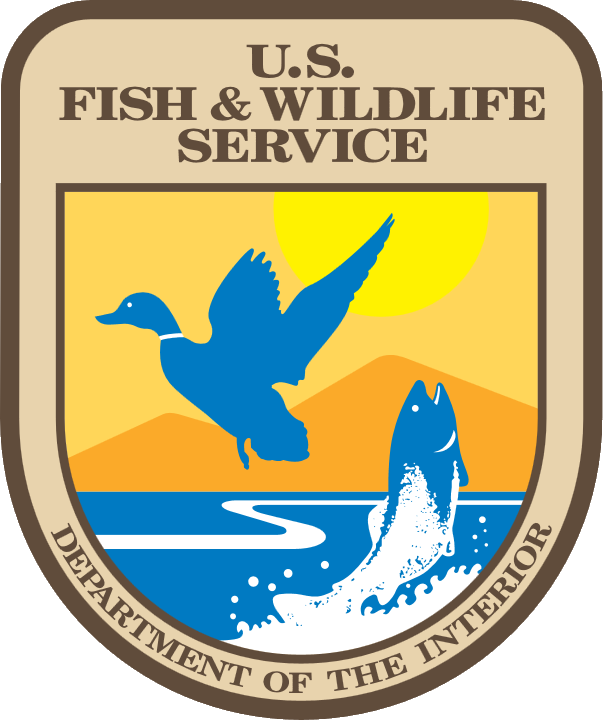 Fish and Wildlife Service, and the Wildlife Management Institute. The nationwide Cooperative Unit Research Program was established by the federal government in 1935. Initially, Units focused on meeting the growing need for trained wildlife professionals and providing better technical information to managers. Over the decades, as land grant universities have developed their own fish and wildlife programs, emphasis has shifted from training to research, especially on issues involving both state and federal interests. As mentioned, Maine has one of the oldest such units in the country with the wildlife component established in 1935 and fisheries in 1962. In 1985, the fisheries and wildlife components were combined to form the present-day Maine Cooperative Fish and Wildlife Research Unit. The Maine Unit has employed 14 wildlife scientists: Clarence M. Aldous (1935-1940), Gustav A. Swanson (1936-1937), Howard L. Mendall (1937-1978), John Pearce (1940-1942), Charles Brown (1942-1944), Jay S. Gashwiler (1944-1948), Malcolm W. Coulter (1948-1968), Voit B. Richens (1968-1969), James Sherburne (1978-1983), John A. Bissonette (1981-1985), William B. Krohn (1985-2011), Dennis B. Griffith (1988-1990), Cynthia S. Loftin, (1999-present), Shawn McKinney (2012-2015). 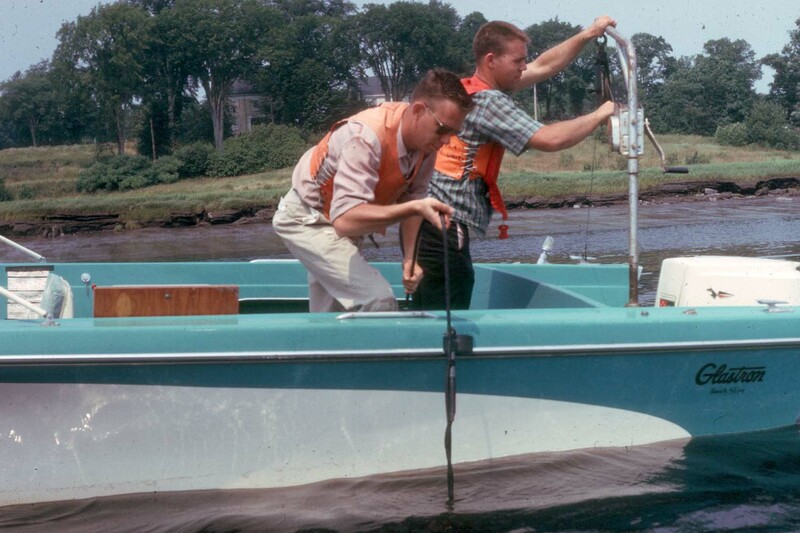 The Maine Unit has employed 6 fisheries scientists: Richard W. Hatch (1962-1977), Paul A. Haefner, Jr., (1963-1969), Richard W. Gregory (1969-1974), Jon G. Stanley (1975-1983), John R. Moring (1979-2002), Joseph Zydlewski (2003-present).